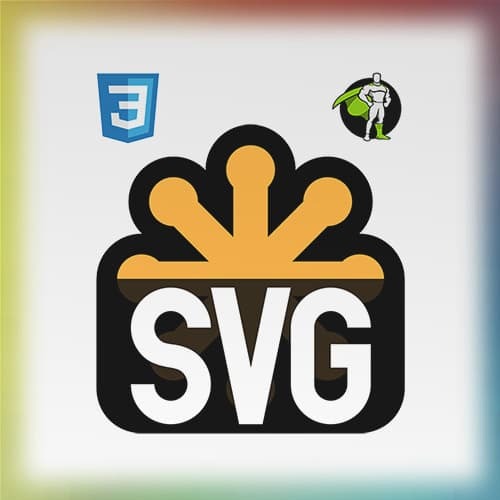 SVG design tools often export code that contains unnecessary comments or decimal places. Optimizing these SVG files can greatly reduce the file size and lead to better animation performance. Sarah also demonstrates how CSS animations are used to animate SVG.